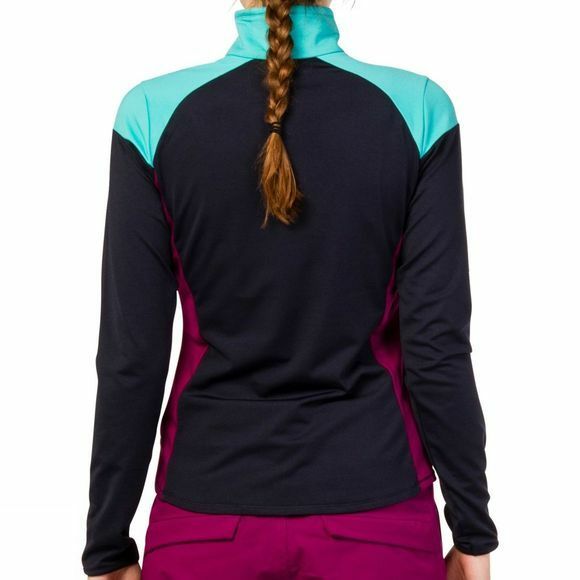 The slick and stylish Togo ¼ zip top from Protest comes in a variety of complimentary natural colour blocks. 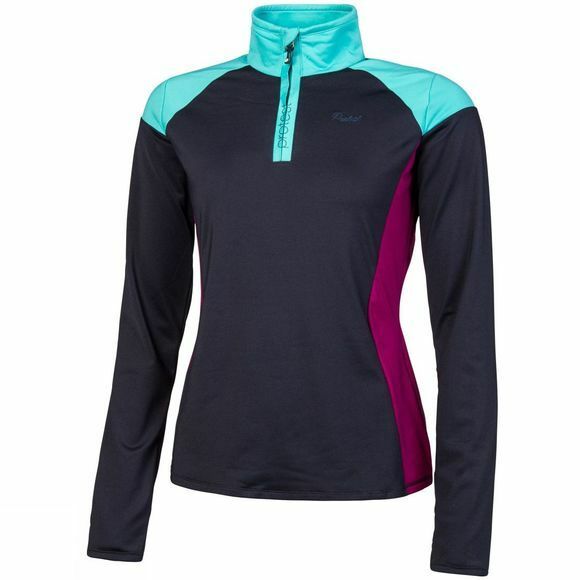 Incredibly wearable, cool, and comfortable, the Togo looks great while out, and is perfect for layering on the slopes. Wear the Togo ¼ zip top from Protest for a confident and strong look.